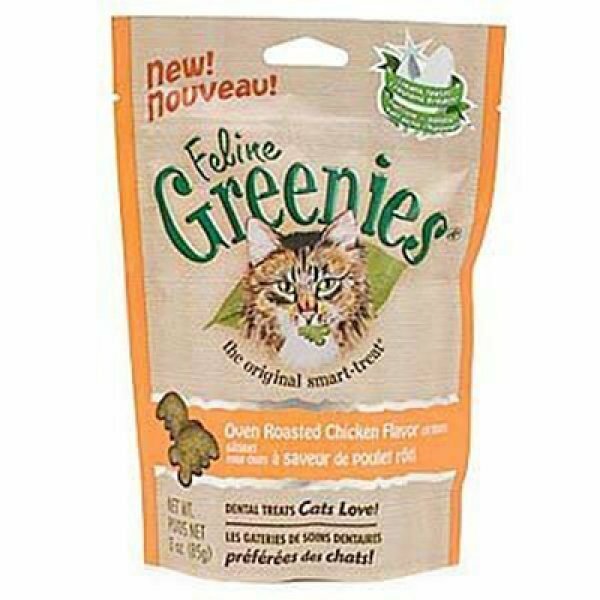 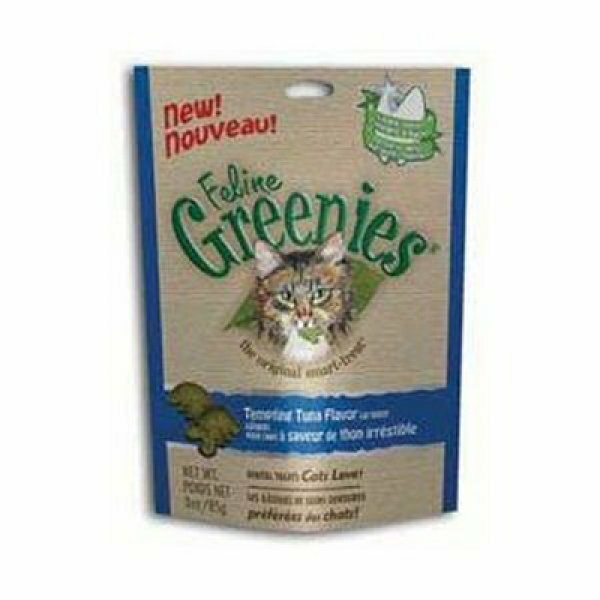 Feline Greenies Are A Natural Formula With Added Vitamins, Minerals And Taurine. 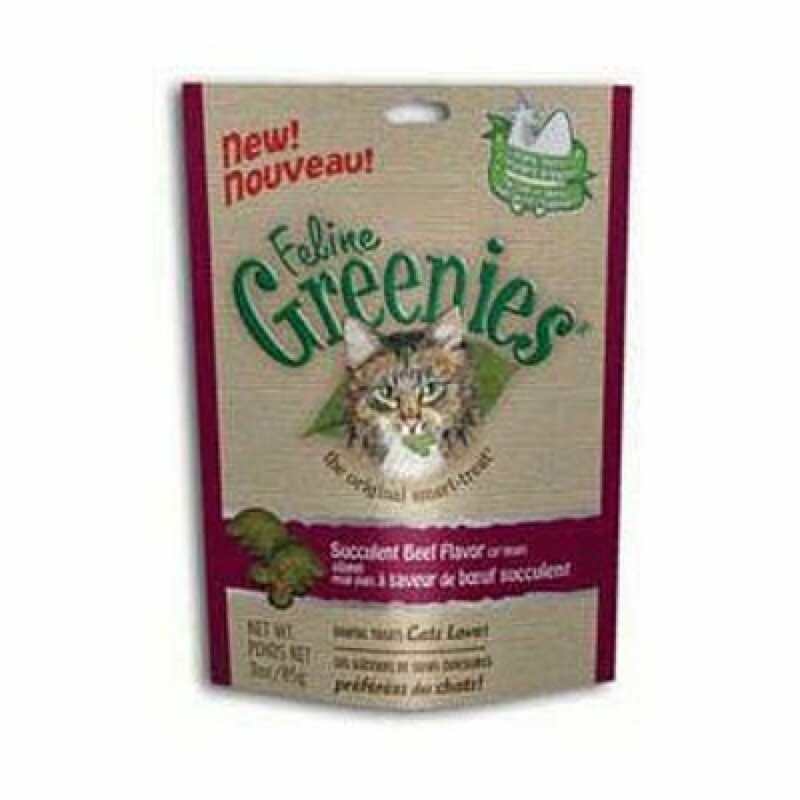 100 Percent Nutritionally Complete And Balanced With Less Than 2 Calories Per Piece! 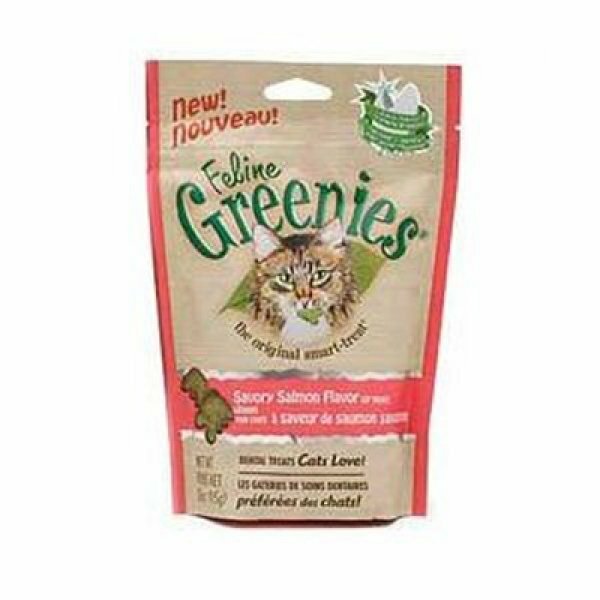 Cleans Teeth, Freshens Breath And Helps Reduce Tartar And Plaque Buildup.